Before attempting anything I asked Molly what animals she wanted to make. She said a butterfly, a fish, a cat, a tiger and a dinosaur. 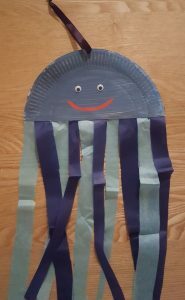 We also made a jellyfish because I came across some tissue paper and wanted to use it for something! I distracted Molly with her toys while I prepared all of the materials; we all know what impatient toddlers are like don’t we! 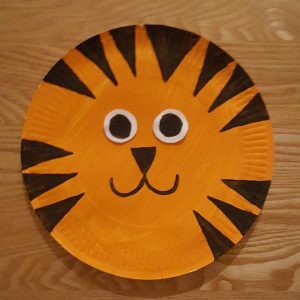 We painted the paper plate orange and then painted on some black stripes and a black nose/mouth. 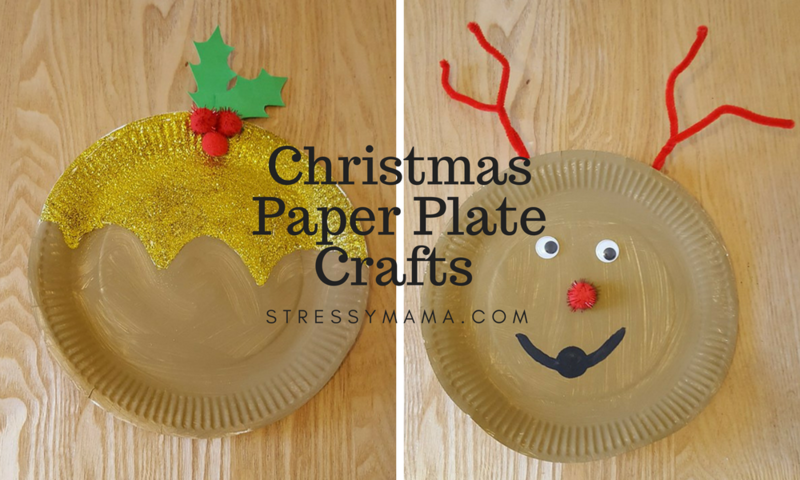 We made the eyes by cutting out some white paper and sticking them on the plate. Molly wanted a black cat so she got to work painting it. Once it was dry I cut eye holes into it so she could use it as a mask too. 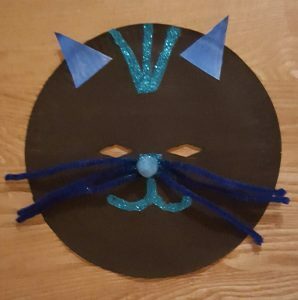 We used pipe cleaners for the whiskers, a pom pom for the nose and made the ears out of paper. The mouth and top detail were made using glitter. 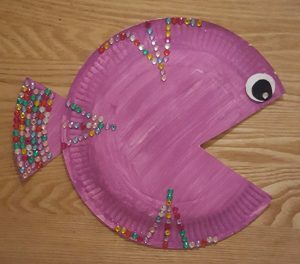 We painted this plate purple and once dry I cut out a triangle shape for the mouth. I used the triangle I had cut out for the tail. We used paper to make the eye and flat back beads for the detailing. 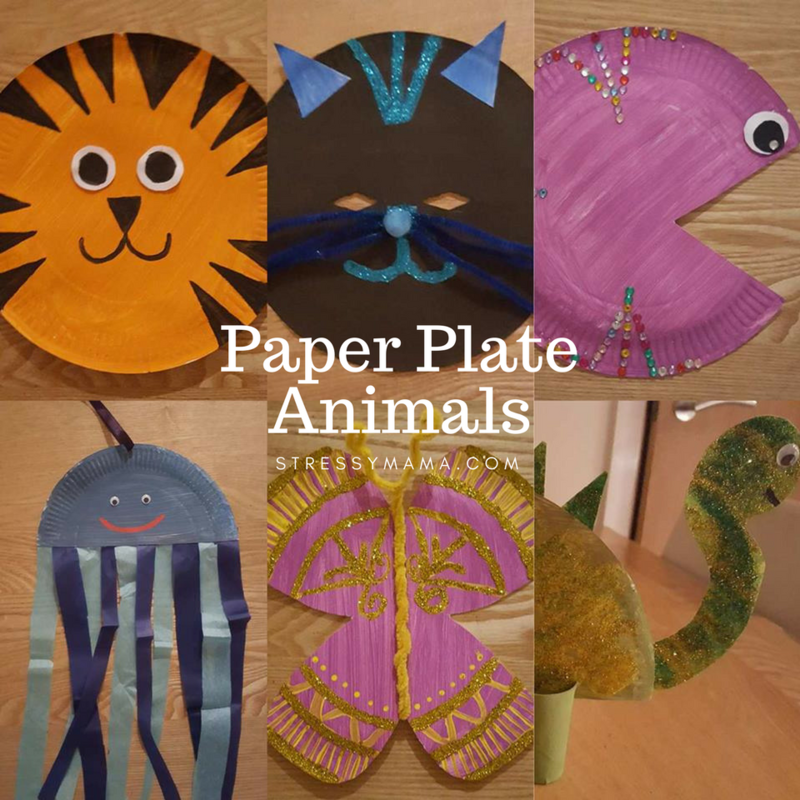 I cut a paper plate in half for this and Molly painted it green.We made spikes and the dinosaurs head out of paper and painted them green too. 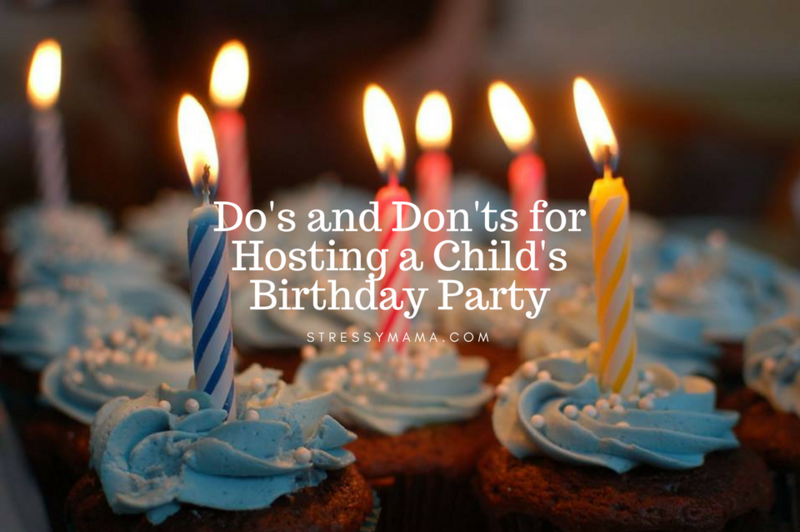 Once dry we stuck them onto the paper plate. We painted a toilet roll tube green for the legs and when it was dry I cut it in half. We sprinkled gold and green glitter all over the dinosaur and stuck a googly eye on it. 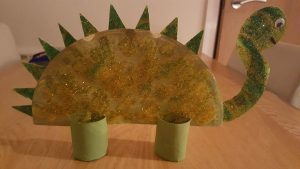 I made some slits in the top of each half of toilet roll tube and slid the paper plate into each slit so the dinosaur could stand up. Molly wanted a purple butterfly as well as a purple fish. Once the plate was dry I folded it in half and cut out the butterfly shape (this was the best I could do! Ha). 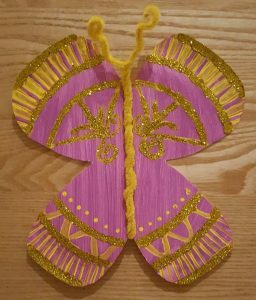 We added detail to the butterfly with paint and glitter. To finish it off we used a pipe cleaner in the centre to make its head and body. As with the dinosaur, we cut the paper plate in half and painted it. Whilst that was drying I cut some strips of tissue paper and found a piece of ribbon. Once the plate was dry I made a hole in the top and tied some ribbon through it. Then we stuck some tissue paper to the bottom of the plate. We gave it some googly eyes and by this point, I had had enough so it was given a simple painted smiley face! Molly was very happy with how they turned out; as was I, even if I am still finding glitter everywhere a week later. There are so many animals we have yet to make so this could keep us going for a while. Next time I think I might stick some craft sticks to the bottom of the plates as a handle, and maybe cut eye holes in them all so Molly can hold onto them and play with them a little easier. awwww these are adorable!! 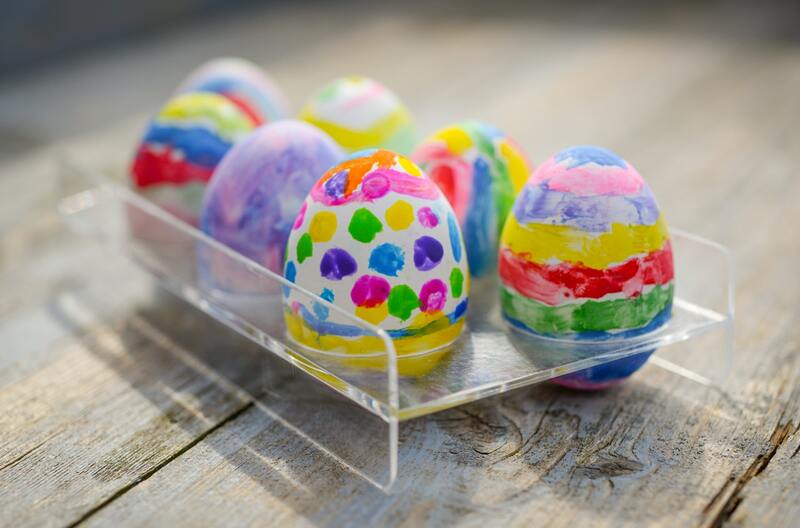 They remind me of when I was in nursery many moons ago! 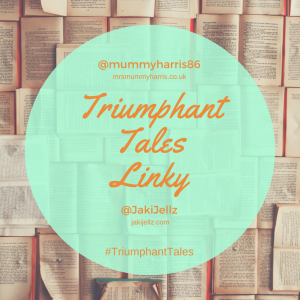 Thank you for sharing these with us at #TriumphantTales. 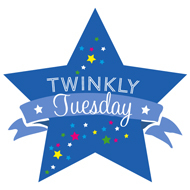 I hope to see you back next week! 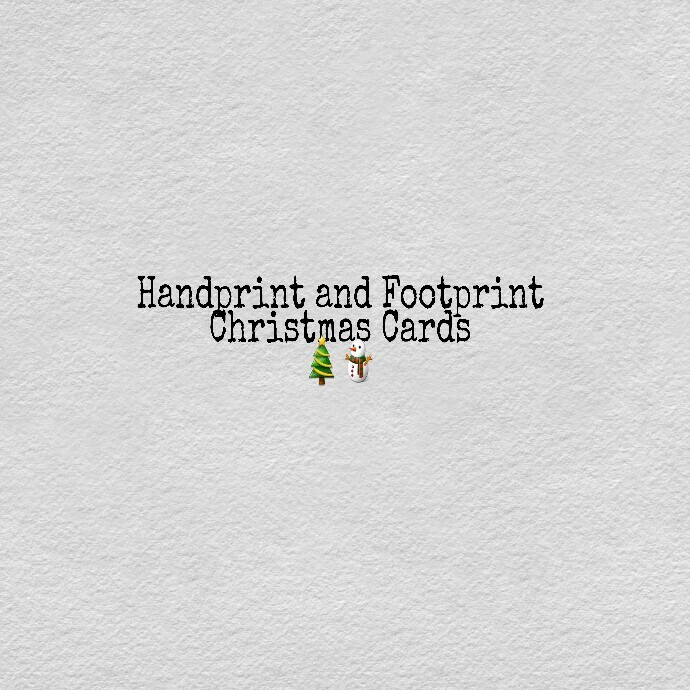 Such fab ideas, thanks for sharing on #fortheloveofblog!